Mario Kart 8 follows the gameplay of the rest of the Mario Kart series, with up to four players racing against CPU players to pass the finish line first on a variety of courses. The game features a variety of weapons, which players are encouraged to collect and use against other characters in order to achieve victory. The game strongly draws from the significant changes added in Mario Kart 7, and also adds in new features such as gravity-switching. 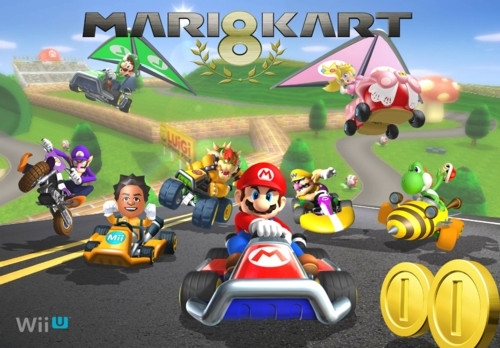 Mario Kart 8 is the eighth entry in the Mario Kart series and the first to be on an 8th-generation main console. 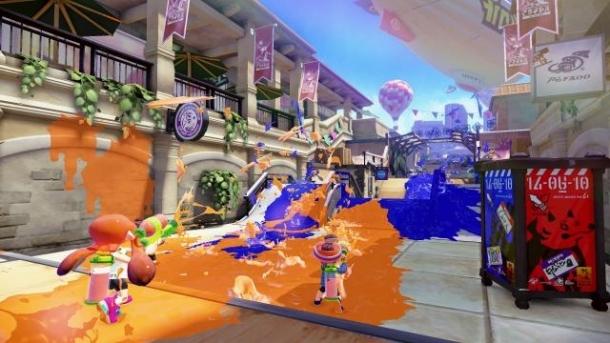 Following the gameplay of the rest of the Mario Kart series, Mario Kart 8 supports up to four players racing against CPU players to pass the finish line first on a variety of courses. 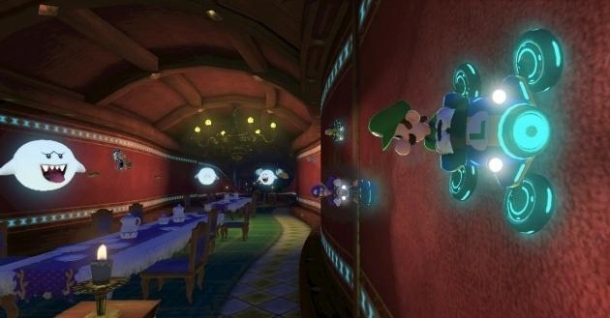 Items and weapons have always been a big part in Mario Kart games, where they are meant to help players stall other players enough to pass them up. See the following pages for more details. This page features all of the courses available in Mario Kart 8. 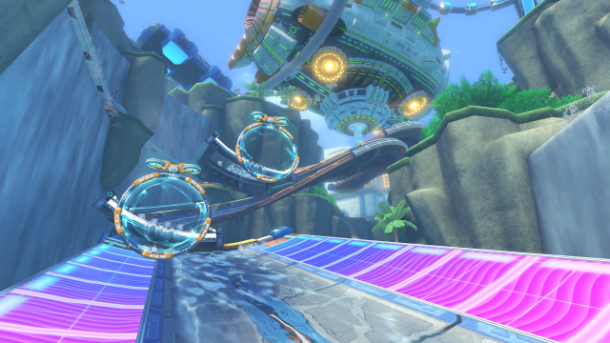 The game will feature many new Nitro courses, as well as "Retro" courses which return from previous games.